Nowadays it is becoming more and more usual for enterprises to support culture in every form, not only in their cities but also in locations where their business has interests. 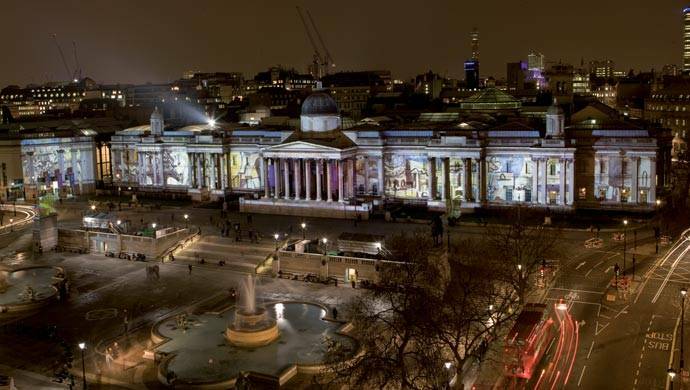 In the article we analyze how Credit Suisse is promoting the arts in London, New York City and Singapore. 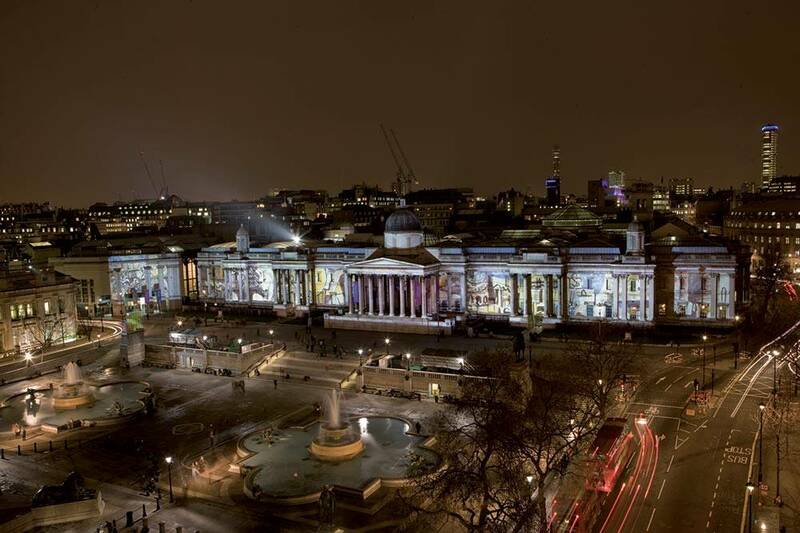 The National Gallery in London is on show 361 days a year, free of charge. Today, more and more companies are taking important steps to promote culture not only in their native cities and regions, but also in the cities where their business interests are located. Besides providing image-boosting visibility and appreciation, sponsorship tightens the connection with the city, and helps rooting the company in its reality and evolution. Toni J. Krein is convinced that “local investments help to contribute toward the success of the business by strengthening brand recognition, positioning the brand, and cultivating relationships with current and prospective clients. Sponsorship also underlines the importance of corporate responsibility.” Moreover, Krein believes that companies, through partnership with cultural operators, will not only “benefit from the latter’s excellent reputation”, but will also be able “to offer clients access to high-caliber concert performances and exhibitions.” At the same time, this kind of support is essential for culture operators, who face tremendous costs as they strive to constantly increase the quality of their presentations. Award-winning actor Alec Baldwin, host of the New York Philharmonic’s national radio broadcasts, is persuaded thereof, and stated that “to have this kind of corporate underwriting … is so important. Finding corporate underwriting for arts endeavors, that are as substantial as the New York Philharmonic and the mission of the New York Philharmonic, is expensive.” Expensive, indeed, especially since the cultural milieu is always looking to better its events and infrastructures, and to constantly keep culture up to speed with trends and technology. Cultural sponsorship is a great opportunity for companies to gain visibility and appreciation, together with many other advantages. However, it is also a way of giving back to the cities where they are located or in which they work, and of playing a role in their socio-cultural development; moreover, the result of sponsorship will be a richer panorama of cultural highlights, which will in turn generate tourist interest and promote the image of the region. At the end of the day, the process allows companies to ground themselves into the framework of their cities, creating a mutual, symbiotic relationship which will benefit both.